The Sibthorp Trust is a Member of IUCN (the International Union for Conservation of Nature) and the charity presented an e-poster on the Ecosystem Approach at the 2016 IUCN World Conservation Congress held in September in Honolulu, Hawai’i. You can see the contents of the poster, written by Profs. Ed Maltby and Mike Acreman HERE. This was a contribution to the IUCN’s quadrennial event which was attended by over 10,000 people. 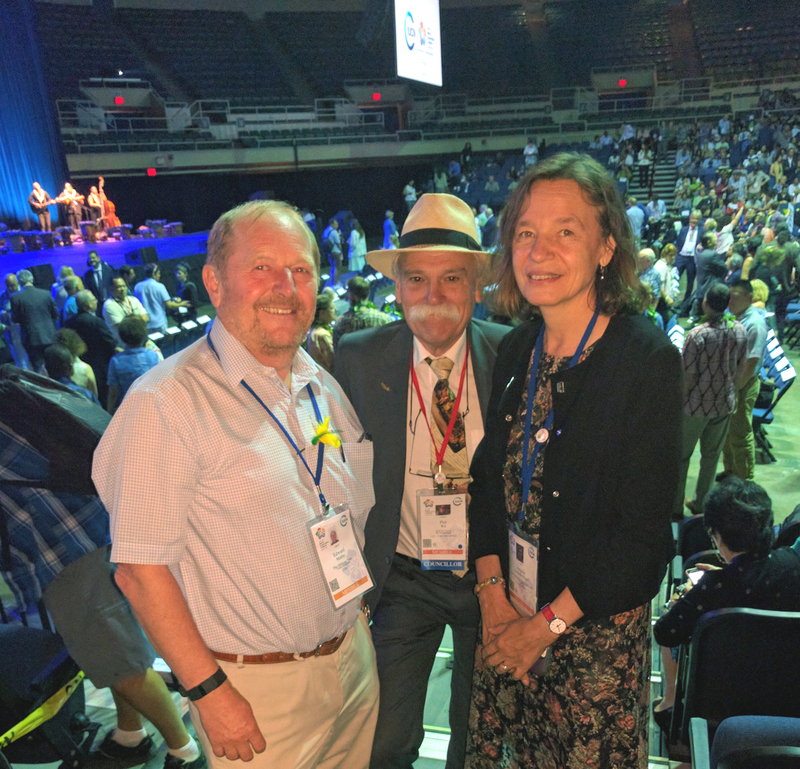 Sibthorp Chair Prof. Ed Maltby is seen here with Piet Witt, the outgoing Chair of the IUCN Commission for Ecosystem Management, and the incoming Chair of CEM, Ms. Angela Andrade. 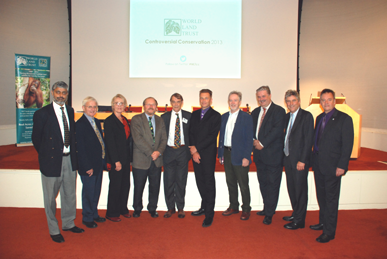 The Royal Society in London was the venue for ‘Controversial Conservation’, a series of presentations on contentious issues brought together by the World Land Trust. 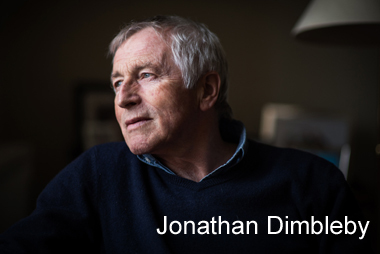 In line with its mission to encourage debate on the more difficult environmental topics, this event was sponsored by The Sibthorp Trust on 14th October 2013. Human-animal conflict (particularly badgers in the UK and tigers in India), persecution of protected species and the impact of domestic and feral cats on wildlife were among the issues raised, and many other subjects arose as a result, including: allowing species extinction, the trade in endangered species, the cause of imprisoned environmental activists and the lifting of the fox hunting ban.